Earlier this year, while going through a particularly rough phase, I picked up Elizabeth Gilbert’s book called Big Magic. She essentially told readers to create and give yourself over to what you love, what brings you energy, what brings you joy, and see what happens. 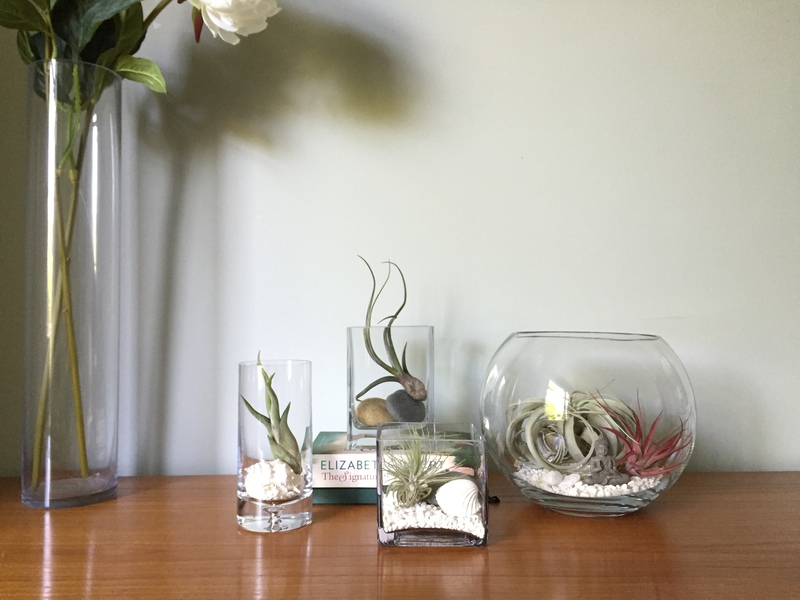 Around the same time, I took a liking to airplants (plants that need no soil and very little water). Attracted by their shapes and heartiness, I brought them home. One after another. Then I started to arrange them in planters around the house. The process of creating these serene arrangements was calming yet energizing. Surrounded by plants, I started to feel better. Fast forward to today, I’m proud to introduce Meraki Botanical Studio: designing simple, elegant planters that bring well being into your home and workspace. 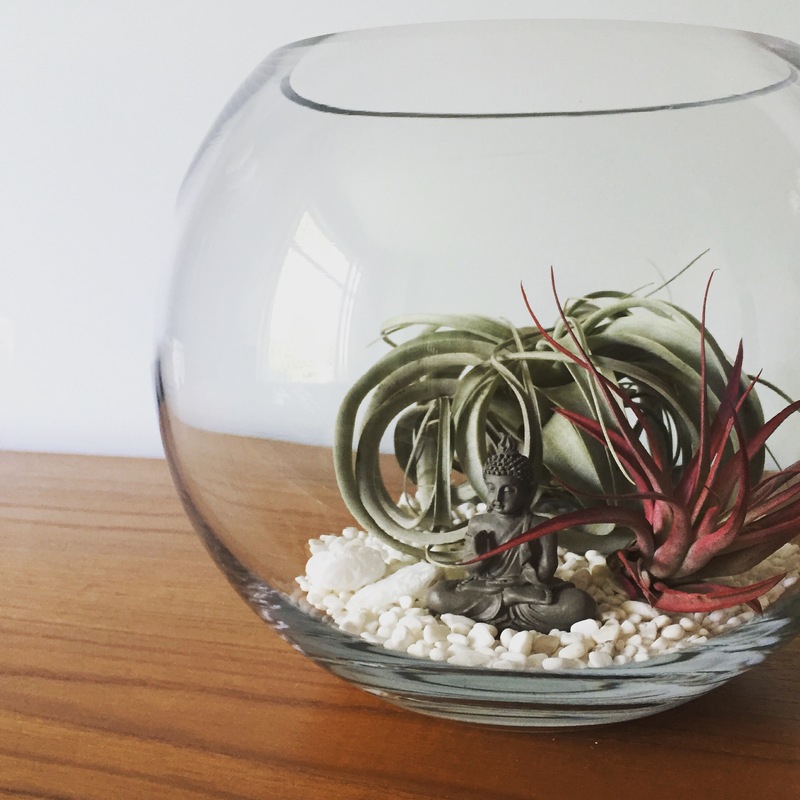 This hobby has turned into a chance to share my love for plants—and their therapeutic effects—with others. If you like what you see, check out www.instagram.com/merakibotanical/ for more designs.